Massive traffic prevailed in the national capital after diesel taxi drivers blocked roads as a sign of a protest against Supreme Court's decision to ban the diesel taxis on Delhi roads. The cab drivers blocked traffic in Delhi's Rajokri area causing massive traffic jam from Dhaula Kuan to Gurgaon. One of the police officials reported that vehicles were lined-up one after another for almost 1 km in the Delhi-Gurgaon route. The Hindustan Times quoted a DND official as saying, "Private commercial vehicle drivers obstructed the traffic just after the Delhi-Noida expressway leading to heavy traffic." 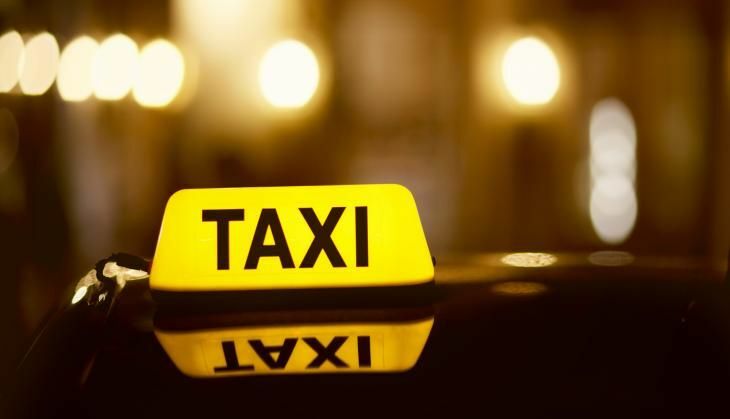 The Supreme Court on 30 April refused to extend the deadline for diesel-operated taxis to convert to CNG to curb air pollution following which diesel taxis were off the roads since 1 May in Delhi and National Capital Region (NCR).